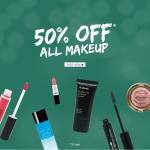 HomeCosmetic & ToiletriesFREE New Sculpt Studio Hi Definition Matte Lipstick Giveaway! 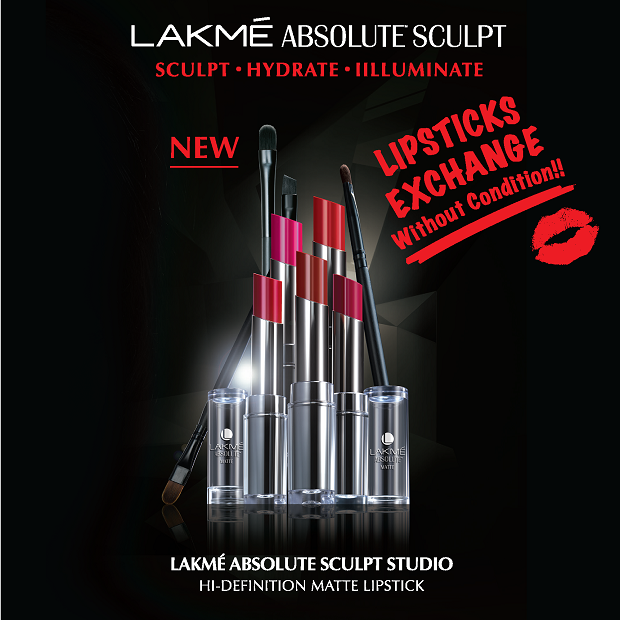 LAKME Malaysia is giving away FREE New Sculpt Studio Hi Definition Matte Lipstick!Swap an old/used Lipstick for a Brand New Sculpt Studio Hi Definition Matte Lipstick from LAKME.Limited to first 60 customers.This offer is valid from 30 Jan till 1 Feb 2016. 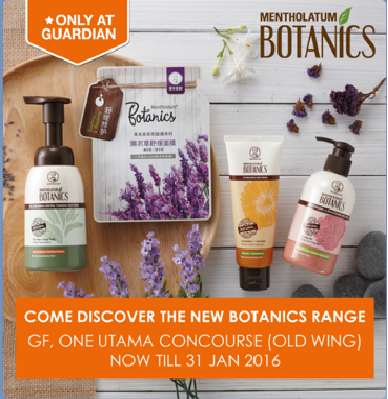 Avaialable at Guardian Mid Valley, LG Floor. 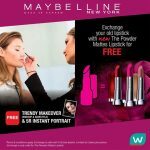 FREE Maybelline New The Powder Mattes Lipstick Giveaway! 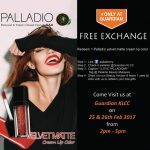 FREE 1 Palladio Velvet Matter Lip Color Giveaway! 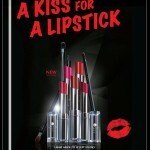 FREE Lakme New Lipstick Giveaway! 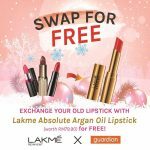 FREE LAKME Absolute Argan Oil Lipstick Giveaway! 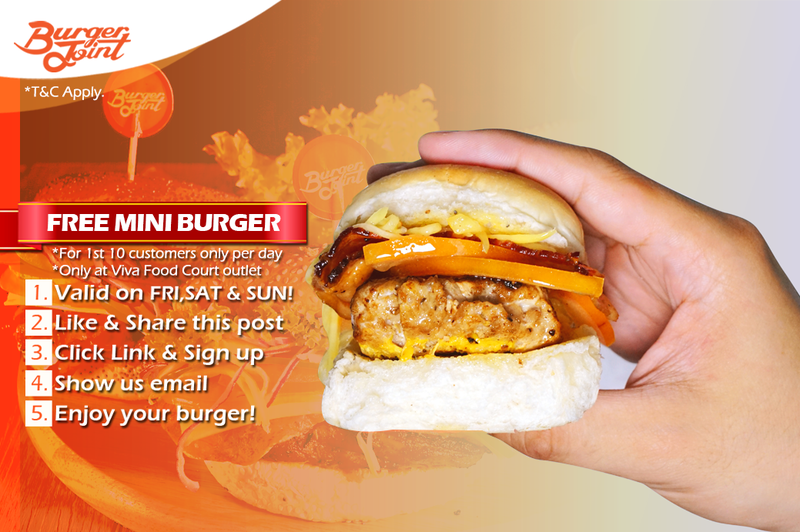 免费兑换口红、价值RM79.90! 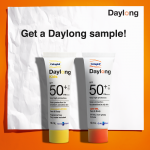 Free Daylong’s sunscreen samples Giveaway to your doorstep!